Summer is at its peak and what a better thing to order during summer than a swimsuit and sunglasses. This time I decided to order from a store called TOSAVE. "TOSAVE.com is an online e-commerce company offering tens of thousands of categories products including consumer electronics, computer accessories, video games, iPhone accessories, flashlight and communications products in stock with unbeatable prices and ready to ship at lighting speed. 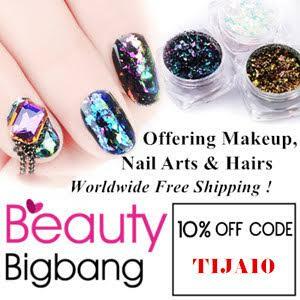 Purchasing from us, you can get more 10-70% off than other website. 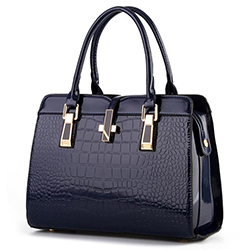 We offer freeshipping service for any product." Swimsuit - I have to say that I was a bit afraid while ordering this swimsuit. It is hard for me to find one that fits me completely ( usually the top fits nicely and the bottom is small ). When I received it I was amazed by its quality but my fear came true. The top part fits me really nicely and it is really comfortable to wear. On the other hand, the bottom is small or big, I don't know actually. It fits me really weirdly and it doesn't cover everything (so I guess it is small?) However this happens with almost any swimsuit I tried to order online so it must be something about my body measurements that is weird, haha. In general, the swimsuit is really nicely made and I would've wear it often if the bottoms would've fit. Swimsuit is currently sold out, but you can check out similar one HERE. Sunglasses - Sunglasses are a thing I should order more. It is hard for me to find one that look nicely on my face so I usually run away from ordering sunglasses online. For this reason I decided to give a chance to both of these sunglasses and order them. The quality of both sunglasses is amazing and they came undamaged and in really nice condition. However same thing happened again, they don't look nicely on my face. In general they are really well made and I'm sure they would look amazing on somebody else. Make sure to check them out HERE and HERE. This is it for today's post! 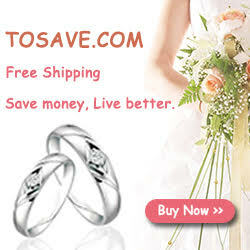 Make sure to check out TOSAVE store for more amazing products! Everything looks so nice but as you said swimsuits and sunglasses are not the easiest things to order online. Super post,ne znam šta mi se više sviđa kupaći ili naočale! 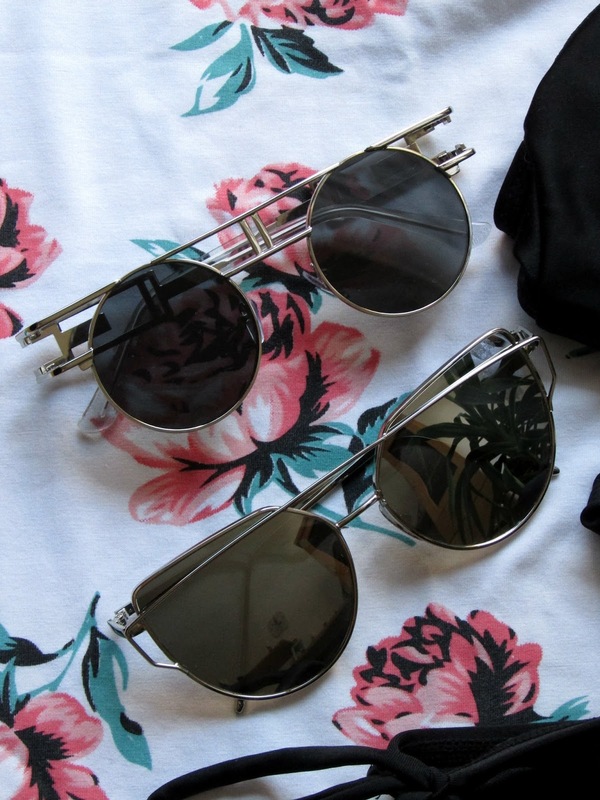 The second pair of sunglasses are so cute! I love it when sunglasses have that slight cat-eye shape to it. So playful and fun to wear. At least the swimsuit is a separate top and bottom, you can at least mix and match it with other pieces! Naocale mi se jako svidjaju. Meni ono moje jos uvijek nije doslo sa ToSave :/ .. ima bgm 5 mjeseci haman haha. These sunnies are awesome!! SO chic and trendy! Odlične si stvari izabrala svaka čast na izboru! Love the swimsuit and the shades!! Odusevljena sam stvarima, zaista odlican izbor draga Tijana!Recenzije brilijantne,nkao i uvek. Uf, kupaći mi se mnogo dopada. Ne znam kako izgleda kada se obuče, ali i ovako mi je oduzeo dah. Kupaci je odlican, a naocare fenomenalne ! Hello dear, lovely swimwear and nice glasses. It is great. And maybe we can follow each other. Just let me know, follow me and I can follow you back. Do you need to go to a prom? And you want to buy a beautiful prom dress but only to find all of these in the shops are too expensive. So come to have a look there casual plus size wedding dresses You will not be disappointed.